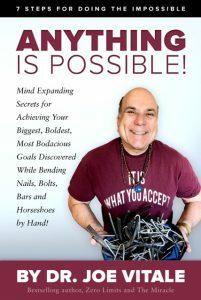 * What would you try if you knew “Anything Is Possible“? * What goal could you achieve if you knew “Anything Is Possible“? 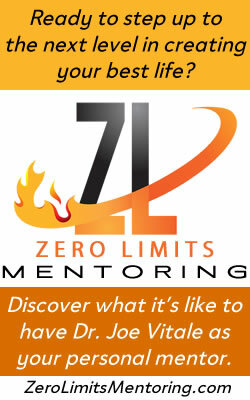 * What dream could you make come true if you knew the 7 steps proving “Anything Is Possible“? My latest book is a ball of fire in print. It’s designed to help you attract, achieve and accomplish all of your dreams, goals and intentions using a new formula for success. But it also might push your buttons. It did someone on Facebook. This may be the most exciting and inspiring book I’ve written in years. At least in my humble opinion. 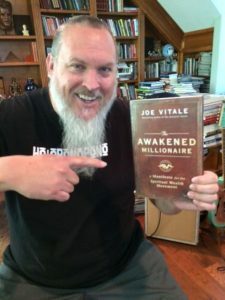 I’ve had people go get copies of this book in bulk – to give to family, friends, clients and peers – when they haven’t seen the book yet! 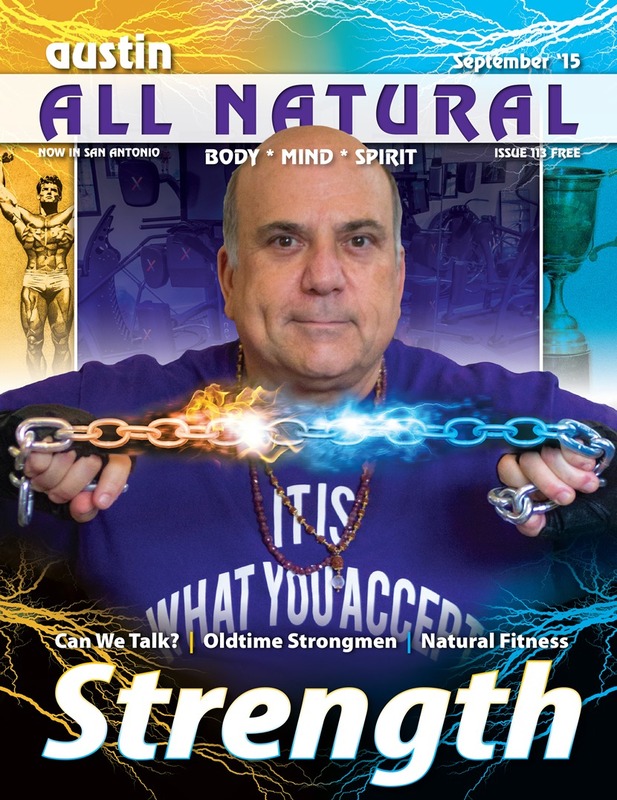 They’ve been hearing about my feats of strength, and seeing photos and video of me bending steel, and they want the inside secrets of such extreme accomplishment right now. 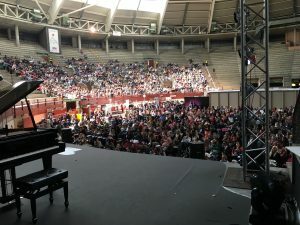 I’ve spoken about the stories and insights from the book on stages around the world, from Spain to Thailand, and people stand up and applaud because they get so inspired. The book isn’t about bending steel so much as it is about bending your MIND so you can achieve dreams that others will marvel at – including you. 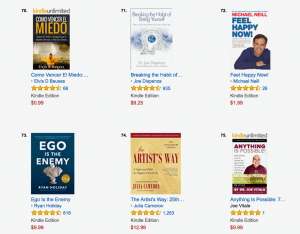 The 7 steps I reveal are unlike anything ever shared before – including by me. 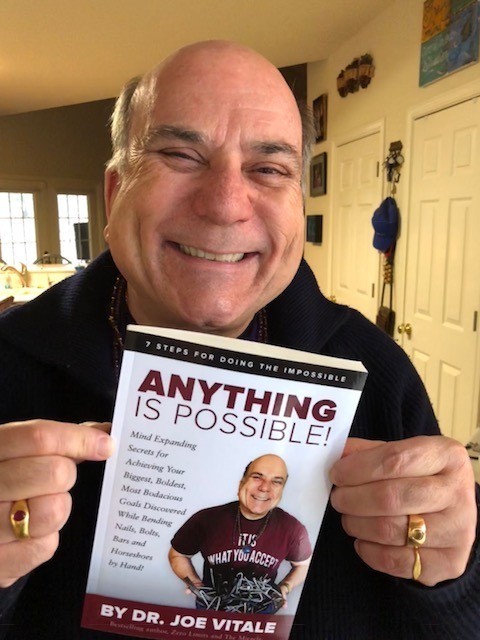 Even though the book is urging you to stretch your mind to consider “Anything Is Possible,” some people use the idea to create limitations. I found it odd that someone would go to the outer limits of extreme examples to argue for limitations. Then I thought, given our current understanding of limb regeneration, growing an arm seems unlikely. But that thought also assumes there will be no new research, or discovery, or inventions, ever. Obviously, life will continue to evolve and new discoveries will always be made. In fact, that flippant question on Facebook got me curious. There is always the possibility of something new being discovered or created. I’m saying it might happen. I’m saying it could happen. And why not believe in possibilities rather than limitations? Why not “Dare Something Worthy”? Why not go for your dreams? Why not tackle the big challenges of life with a mindset focused on solutions, not limitations? I can’t help but wonder what’s next. Maybe it’s the Acorn Worm. Maybe it’s something else. Are we living in exciting times or what? So much for the critical skeptic who posted his/her question on Facebook. But you are welcome to believe in lack and limitation instead. In short, you get what you believe. Expect Miracles (unless you prefer to Expect Crap). 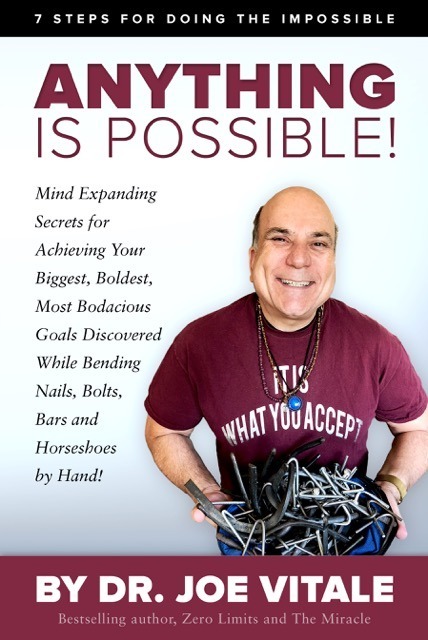 PS – Be honest: What would you do if anything really was possible? I love Law of Attraction quotes, inspiring and motivational quotes, and just any quotes that make me think. “Darkness cannot drive out darkness: only light can do that. Hate cannot drive out hate; only love can do that.” – Martin Luther King, Jr. But I never thought people would be quoting me so much over the last thirty years that my quotes would end up in a book. 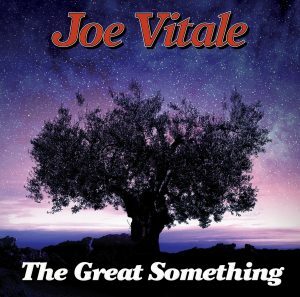 Well, meet Dr. Joe Vitale’s Greatest Law of Attraction Quotes. 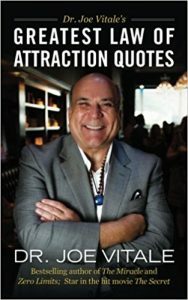 This new book contains more Law of Attraction and related quotes than I want to count. Some of these have been tweeted and retweeted numerous times all over the Internet. A goal should scare you a little, and excite you a lot. We live in a belief-driven Universe. Change your beliefs and you change your Universe. Your wealth is hiding under the very thing you are afraid to do. Whatever you say after “I am” defines who you become. Of course, when you keep working on yourself, you keep growing. As a result, some of my quotes from my early years seem like contradictions to quotes from more recent years. They don’t contradict; they compliment. They are simply spoken from different “grades” of life. Intentions rule the Earth. It causes the Universe to rearrange everything and everyone around you to help you fulfill your intentions. Intention is not as important as inspiration. Intention is a toy of the mind; inspiration is a directive from the Divine. Of course, both quotes are true. The most relevant one to you will depend on what level of consciousness you are currently on. My staff had fun collecting these quotes from my books, recordings, and speeches. After they compiled them all, they split them into groups, by topic, so you could easily find quotes when you needed them. But another way to use this book is called bibliotherapy. In short, open the book anywhere and let the quote your eye lands on be your guiding thought for the day. Passion is the ticket to success. Follow your passion and you’re on the road that’s right for you. That quote works for me. Or, another way you can practice bibliotherapy is, hold a question in mind, and then open the book anywhere. Wherever your eye seems drawn to a quote on the page you opened to, treat it as a message from the Universe and meditate on it. You are making the book a sort of oracle. For example, I’m going to be recording some video lessons later today for a new product. What might be something I can do to make the videos the best I can make? It’s not the thing you want. It’s the feeling that it gives you. That answer seems to tell me that instead of focusing on an end result with the video I’ll record, focus on how I want to feel when the video is recorded. That’s smart and useful advice, even if I am quoting myself. You can attract what you want faster if you don’t need it. Your perception creates your reality. You can look at life and see scarcity or abundance. It depends on your mindset. The new secret to manifesting your goals is to: Have fun. Keep smiling. Be playful. Stay grateful. When you give anything, you tap into a higher spiritual law. You have little to do but give, wait, and receive. That’s where the fans fund the dream. I’ve seen authors, musicians, inventors, and movie producers raise the money they needed for their projects by going straight to the people. I became friends with Grammy nominated saxophone sensation Mindi Abair when she crowdfunded her album. I studied songwriting with rock icon Melissa Etheridge when she used crowdfunding on her last album. 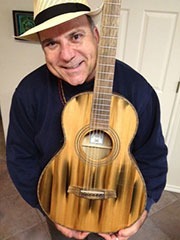 I received a signed guitar when I helped Jim Peterik with his crowdfunding for his last album. 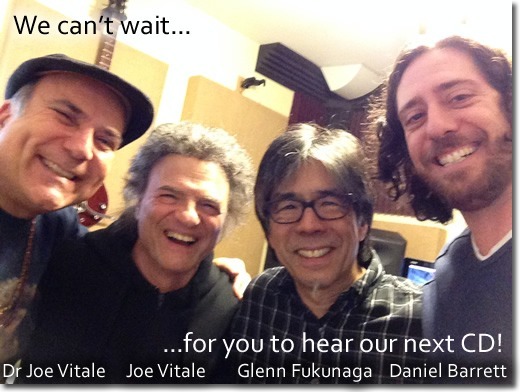 I also supported local musicians I know by donating to their crowdfunding requests on Kickstarter. But until today, I’ve never seen crowdfunding for spirituality. As I write this, it’s 4 am here in Madrid, Spain. I came here to give a presentation to 5,000 people. Fifteen other speakers flew here as well, including Gregg Braden, Don Miguel Ruiz, Neale Donald Walsch, Mooji and more. But the planned event – called BeingOne – didn’t occur. It turned into a nightmare. Five thousand people stood outside a bull fighting arena where the event was to be held. But the organizers didn’t pay their bills. Security would not let the people in. They hadn’t been paid. Vendors left. There were no people inside to sell to. There were still thousands of people waiting for hours, confused, impatient and curious. At least one author (I don’t know who) went to the standing crowd and spoke to them, comforting them, assuring them that all would be well. The people appreciated him and the love he showed. But they paid good money for a three day event to see 16 speakers. Where was Dr. Joe Vitale? I was in my room, reading social media posts about the missing event, and just as baffled as anyone. After all, I flew to Spain from Texas solely for this event. And I did it against the advice of my attorney. Since I hadn’t been paid, the event organizers violated their contract. So my attorney said don’t go. But I kept thinking about all the people who paid to see me. Many were flying from other countries. Many had to borrow to make the trip. Many had posted how they longed to meet me. I knew I had to make the trip. But when I got to the hotel, I was told my room was not paid for. So here I am, sitting in Madrid, wondering why I and apparently 5,0000 other people attracted this experience. I was looking for the lesson, not the loss. But here’s where the story becomes miraculous. Many thousands of people, after waiting half a day, left. The thousands who stayed found out that the security detail needed paid before they would allow the crowds into the arena. So these people raised the money among themselves. They essentially crowdfunded the event. When speakers needed translators, people volunteered. When speakers needed audio for the event, people volunteered. When the police needed people to move and sit, people volunteered to help the crowd comply. And it happened because good people decided to practice what they had been learning from the very speakers they came to see. They were not victims; they were victors. They were not giving in to circumstances; they were creating their own circumstances. They were not feeling bad or unhappy; they were finding the good and feeling the joy. By the time I took the stage, the crowd went wild. They were almost delirious to see me. I had two beautiful translators on stage with me. Both were volunteers. They helped me and the crowd understand each other, though I suspect we were all just vibrating at a level of wordless love. I spoke spontaneously. I answered questions. I did my best to deliver what these wonderful people had waited so long to see. When my talk ended, the crowd roared like they were at a rock concert. And this was the same crowd that had spent hours frustrated and confused, but stayed the course, raised the money needed, and got to see the speakers they love. And now, closer to 5 am here in Madrid as I write this, I am still processing the power of people. When you are clear about what you want, you can move heaven and earth – and raise funds if you need it – to make it happen. Madrid proved today that miracles are real. But the people did it. PS – I have to mention that during the chaos of today, three people who were at the event and lost in the confusion, discovered the hotel I was in and called me. I met them, went on a walking tour of Madrid with them, and had a great time. When I got the call that the event was still on due to crowdfunding, I went and presented. All in all, a great day – just not one that went as planned. Maybe that’s the point: miracles occur when you quit insisting life be a certain way and you instead work with what you are given in the moment. But what do I know? It’s 5 am in Madrid and I’m processing a miracle. 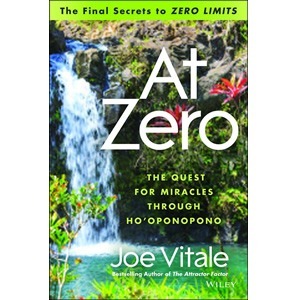 The two most popular books I’ve written are hands down Zero Limits and AT Zero, both about ho’oponopono. Both led to an awakening for readers worldwide. Both went beyond the Law of Attraction and the movie The Secret. Both told the incredible but true story of Dr. Hew Len, an unusual therapist who helped heal an entire ward of mentally ill criminals in a Hawaii state hospital. His method of healing is called ho’oponopono. The basic four phrases of this Hawaiian healing method – I love you, I’m sorry, please forgive me, thank you – are easy and practical. Just say them inside yourself while addressing your connection to the Divine, or what I sometimes call The Great Something. That alone works miracles, as my books report. I’ve been studying and practicing this method for more than ten years. 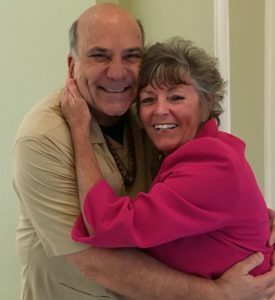 I’ve taught it, written about it in two books, shared it on numerous shows and in movies, used it publicly and privately, held three seminars with Dr. Hew Len teaching it, recorded healing music and songs with it, created a basic certification course in it, and much more. I’ve also gone beyond it. 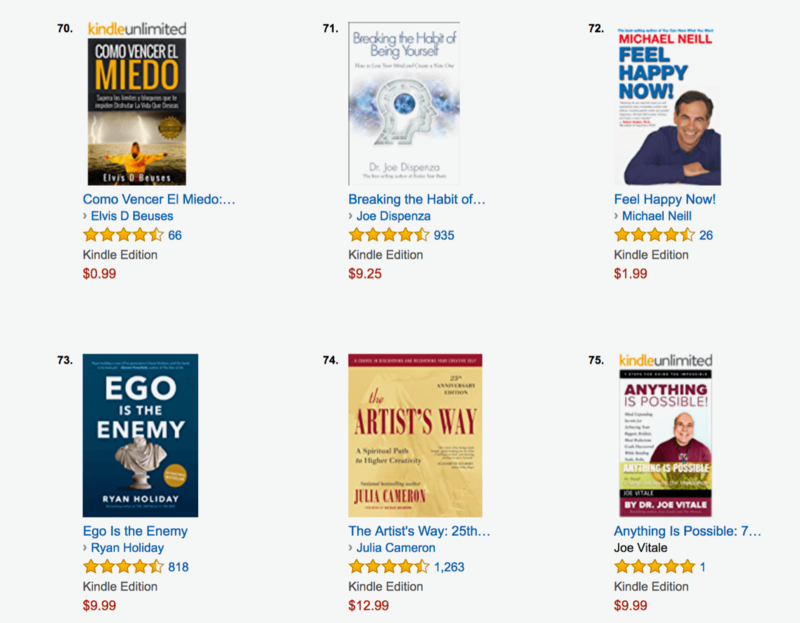 As I’ve explained in such books as The Awakening Course, ho’oponopono is actually a third stage tool. 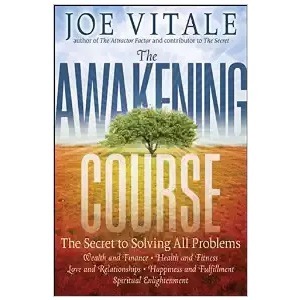 There’s still the fourth stage of awakening, which is beyond basic ho’oponopono. There are more methods, phrases, tools, and techniques to help you relax into the moment and be at peace. There are deeper ways to attract miracles. There are more ways to clean and clear. There are other ways to awaken. I won’t be doing it alone. 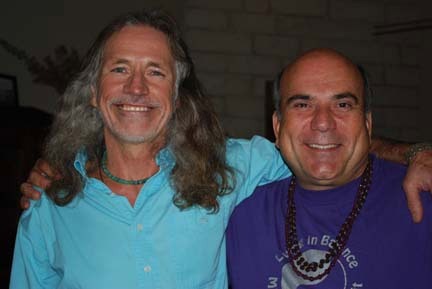 I’ll have Austin All Natural magazine editor Michael Abedin (above left) speak about Reiki, Bach flower remedies and forgiveness. Michael is a terrific storyteller and riveting speaker. His insights will startle and soothe. He also tells good jokes. He’ll tie all of this to advanced ho’oponopono. 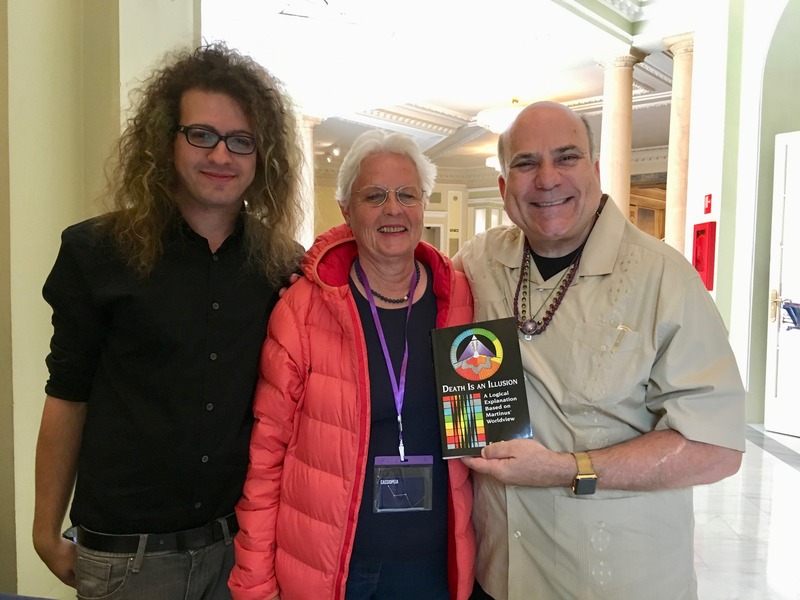 Guitar Monk Mathew Dixon will be discussing the use of Ho’oponopono infused music and its ability to align spiritual vibration, clean data/memory/beliefs, and clear your ethereal passages for Divine inspiration. He and I have made several inspired albums of divine music. We will share how music heals and helps. We will also show you how to apply inspiration in any area of your life. You will learn to clean memory so you can receive inspiration. Dr. Steve G. Jones, Clinical Hypnotherapist, will teach you about hypnosis and how to re-program yourself, enabling you to better practice Ho’oponopono. 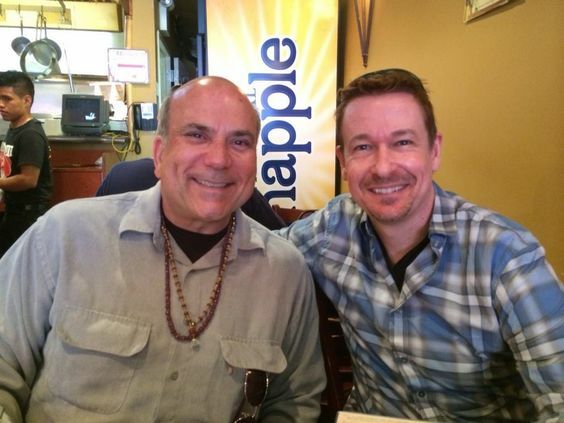 Dr. Steve will even be sharing an empowering hypnosis session. Together he and I will explain that you are in a trance right now, and how to awaken from it. Dr. Steve is a board certified Clinical Hypnotherapist who has been practicing hypnotherapy since the 1980s. He is the author of 25 books on such topics as hypnosis, the law of attraction and weight loss. Steve has also created over 9,000 hypnosis audio recordings and 22 different online certification programs, which are sold in over 140 countries. 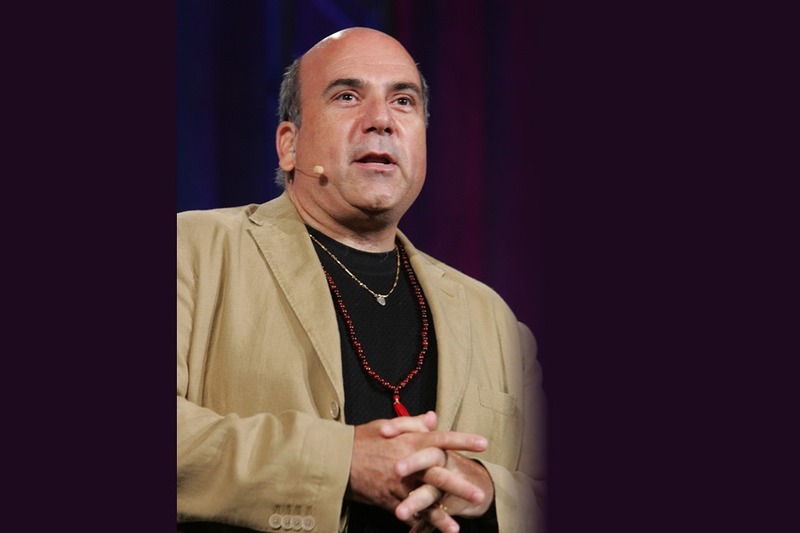 Chuck Pennington will show you how to harmonize with the Universal Mind and take that energy home with you. 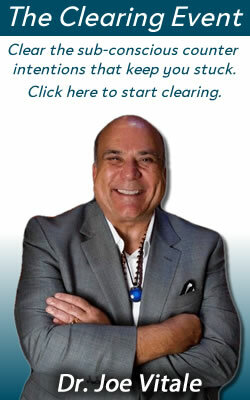 He will teach you how to create a Ho’oponopono Mastermind so you can help others as they help you. Have you ever gone to a seminar, gotten home, and a week or two later that “seminar buzz” wears off and you’re right back where you were? Chuck will show you how to maintain that buzz and to make sure that not only your thoughts, but your actions stay in harmony with the clearing and cleaning energy of the sacred spiritual advanced ho’oponopono weekend. 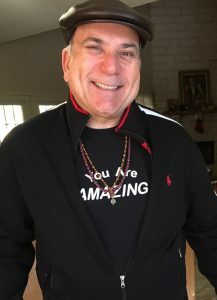 Harry B-Happy Bartholomew is a former Buddhist Monk, music producer and energy healer practicing and teaching Reiki, Adhisthana healing, Medicine Buddha healing, 42 eyes and hands of the Great Compassion Sutra, who first started practicing Ho’oponopono in 2008. One of his main practices is his work doing empowerments using Gongs, Singing Bowls, and Ho’oponopono. 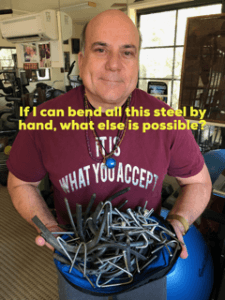 During this spiritual retreat, he will not only perform these empowerments for all in attendance, but will also talk about his journey, how he uses his gongs and bowls as cleaning and empowerment tools, and how you can develop your own tools. Everyone attending will be given a crystal, which will be infused with energy for clearing and healing. Many things in ho’oponopono are talismans, and this crystal will be set aflame with the clearing energy of the group. You will be able to carry it and use it as a touchstone for clearing. 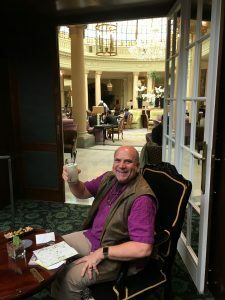 I will of course review the basic ho’oponopono process, and teach everyone advanced methods of clearing and healing, including how to use EFT and ho’oponopono, and the new phrases for cleaning. I will share stories and processes that have never been revealed before, many of my own discovery. There will be other speakers besides those listed above, too. Check the main site for up-to-date information. Everyone attending will be certified as Ho’oponopono Advanced Practicioners. If you have suspected that there is more to spirituality, healing and ho’oponopono, then this weekend spiritual retreat will be your cup of tea.